The king of 4WD’s commanding exterior has a presence that’s consciously designed to make a statement. The bold stylish front-end firmly establishes this 4DW’s steadfast regal presence. The frame and body merge in an unequalled synergy of strength. 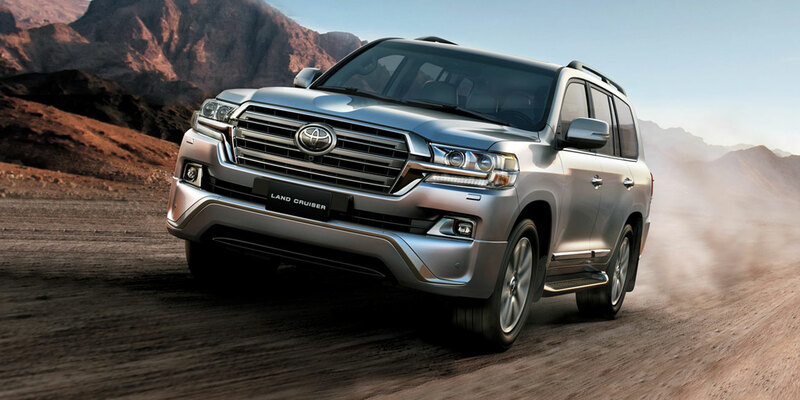 The resulting union of the exteriors rugged durability and rigid strength forms a great foundation and ensures continuity of the Land cruiser legend. Whether you believe power is control or control is power, both concepts are realized in the Land cruiser. This massively powerful engine delivers awesome performance with surprising fuel efficiency. Ride comfort and drivability benefit from extensive noise and vibration suppression. 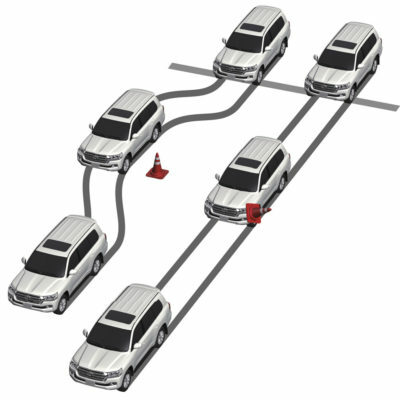 The Land Cruiser is equipped with various options and functions to ensure that the Land Cruiser remains the best performing off-road SUV in the market. The New model Land Cruiser strives to remain at the pinnacle of technological advancements ensuring functionality and peace of mind. 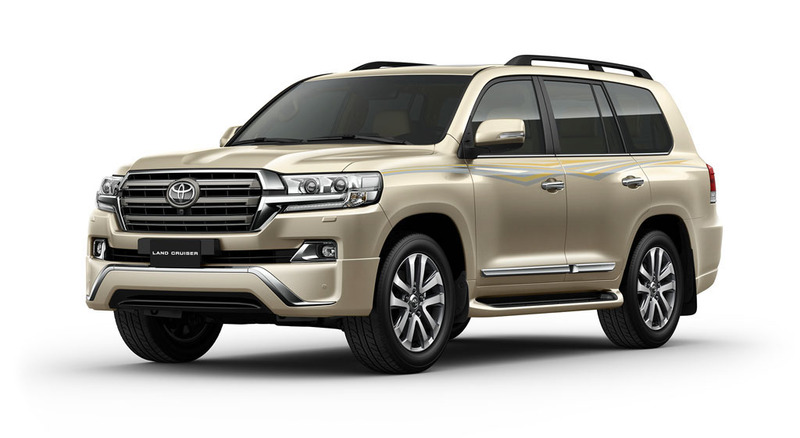 The Land Cruiser speaks volumes on stability and power, and drivers will be gratified by the dynamic handling and comfortable ride. 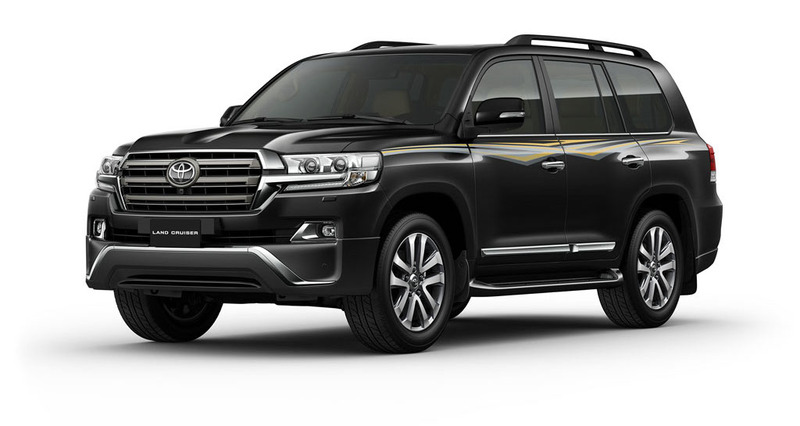 The Land Cruiser sets new 4WD standards in cabin comfort, with top-flight amenities that include an advances air conditioning system and genuinely comfortable, easily configurable seating throughout.